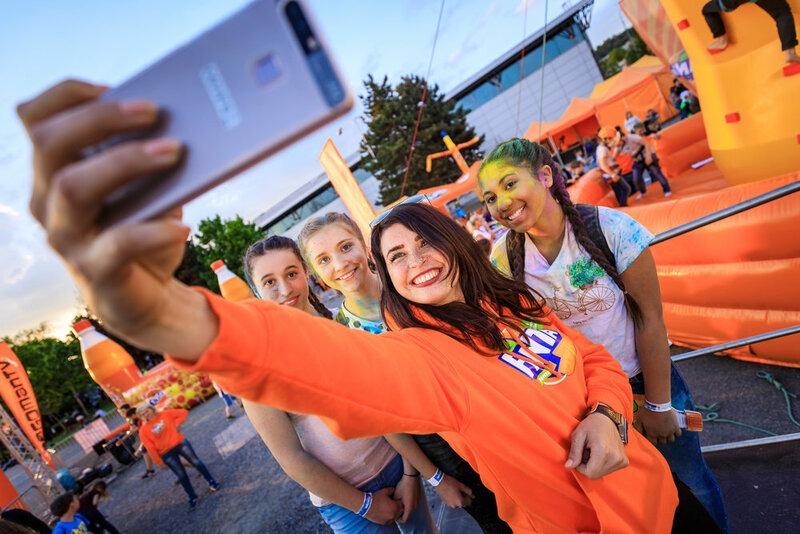 Together with UP Brand Activation - our partner for the Czech and Slovakian markets - we've been busy with panoramic selfie campaigns for Fanta during 2 festivals for YouTubers in Praha and Brno. 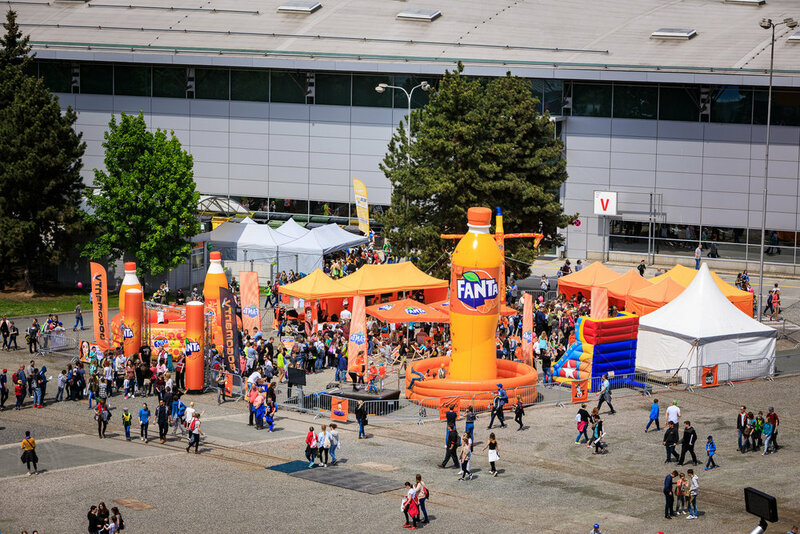 Panoramic selfie activation by Up Brand Activation, our partner for Czech Republic & Slovakia. 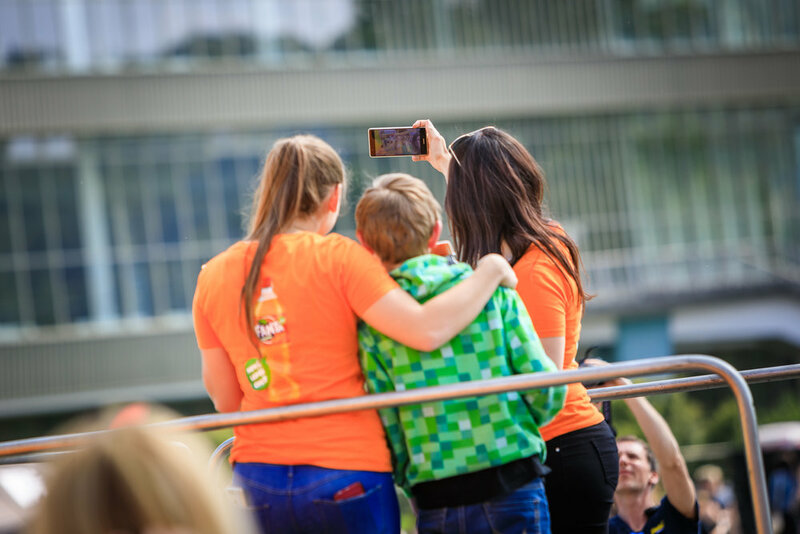 Newer PostNew demo at Atomium shoot from the roof of Palais 5, Brussels Expo! 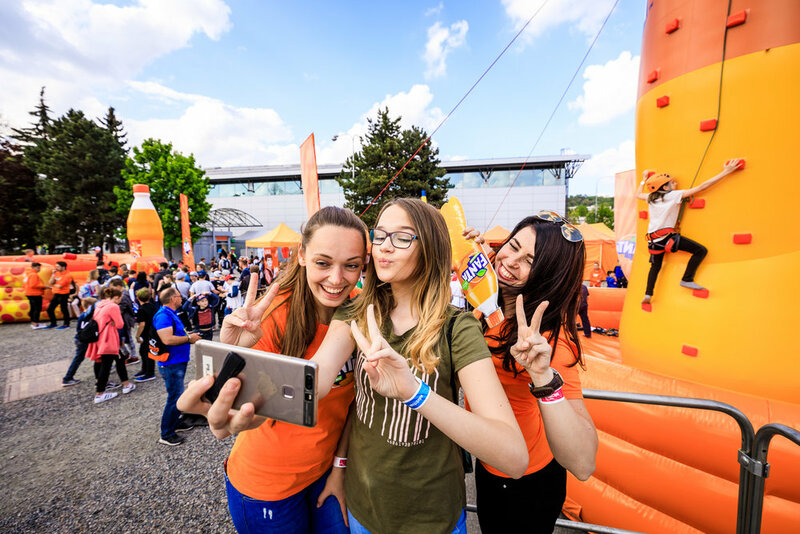 Older PostHuge success for the panoramic selfie activation at Europe Day!